Discover New Ways to Boost Your Retail Business! 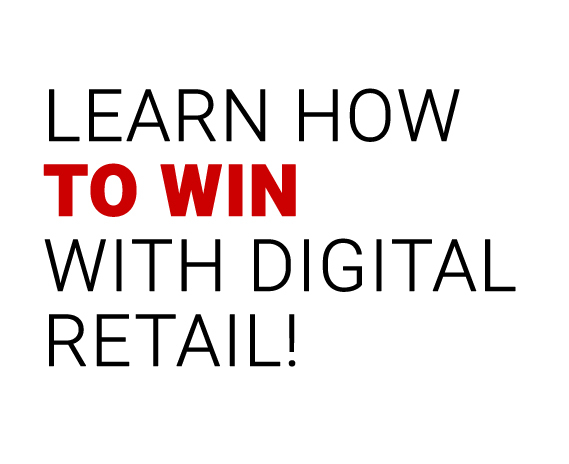 Maintain and grow your sales in the new digital age of retail. Learn how you can capitalize on expanding your market on the World Wide Web. Amazons of the world in the new digital age of retail. A call to action for furniture retailers. Navigating through a challenging landscape of plan coverages, retail messaging, and program operations to find the right formula to delight your customers and protect your brand. Ted Gular founded Renaissance in 2010, initially as a favor to help a friend with his furniture stores. 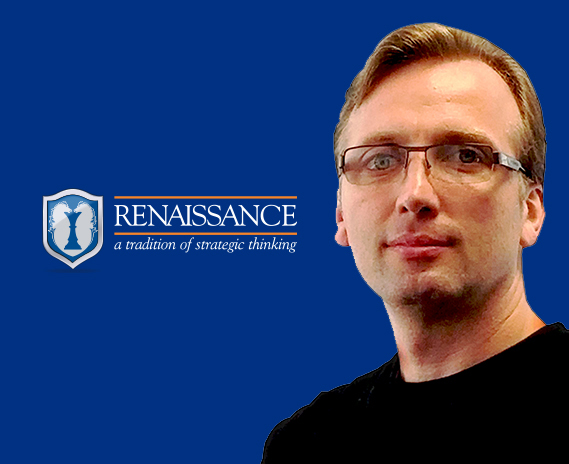 After spending the next few years developing a dynamic eCommerce platform that synergizes traditional and nontraditional marketing strategies, Renaissance has become one of the largest eCommerce website providers in the industry. Today, Renaissance has over 2,000 retail clients in over 36 countries, and the company provides a full range of marketing services including SEO, Paid Search, Print, Social Media, Video Production, and Reputation Management. Ted Gular is a relentless individual who is passionate about his work and is constantly seeking new ways to bring innovation to the furniture industry. No Cost Digital Audits Available For Retailers – Throughout The Market! 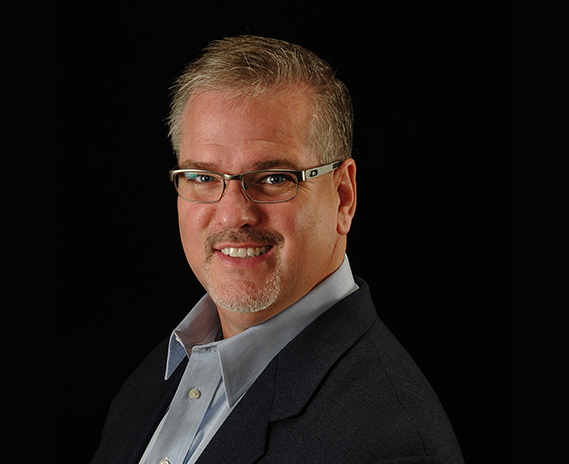 Chris Taylor is Vice President of Sales for Guardian Protection Products. Chris started his career in the furniture industry selling advertising for Furniture Today in 1997. He’s spent the past 15 years in the furniture protection business, managing both sales and operations for several of the largest product providers and program administrators in the category.